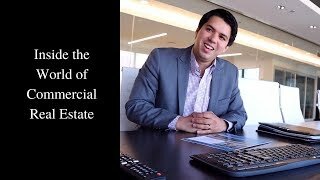 Q&A: How to Learn Commercial Real Estate. 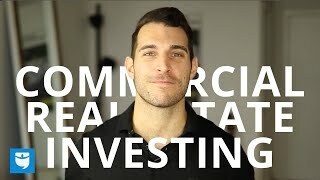 Video: Commercial Real Estate Investing | The 4 Types of Commercial Spaces! 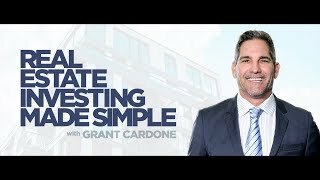 How to Learn Commercial Real Estate. 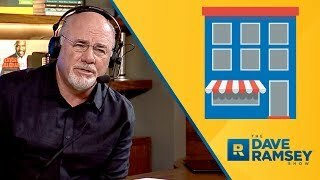 Multifamily ? 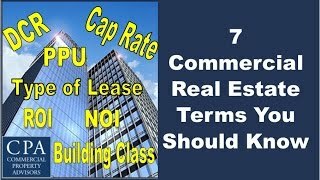 This category includes apartment complexes or high?rise apartment buildings. 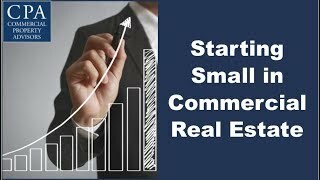 Generally, a fourplex or more is considered commercial real estate.